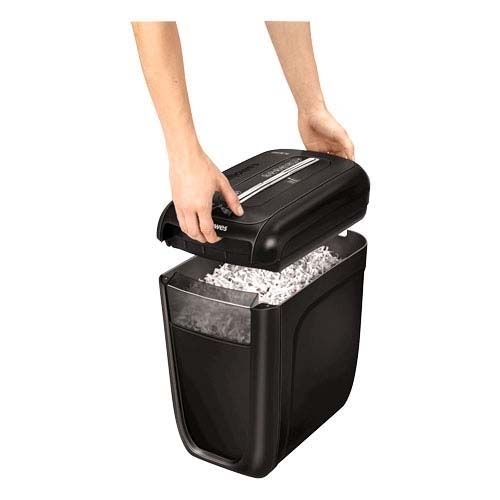 Fellowes Powershred® 60CS Jam Proof Cross-Cut P-4 Shredder. 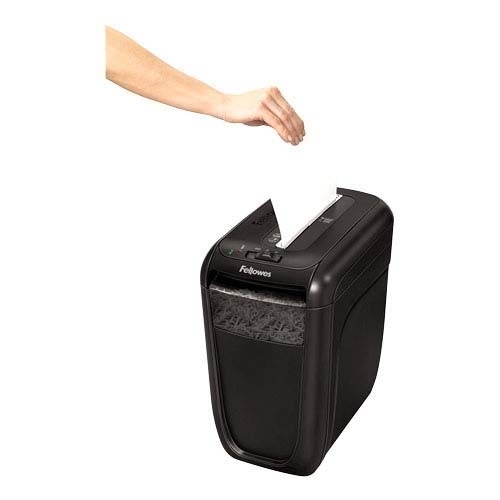 Fellowes Powershred® 60Cs Cross-Cut Shredder featuring a slim design and safe sense protection. It Shreds 10 sheets per pass into 5/32" x 1-9/16" cross-cut particles (Security Level P-4). Patented safe sense® technology stops shredding when hands touch the paper. 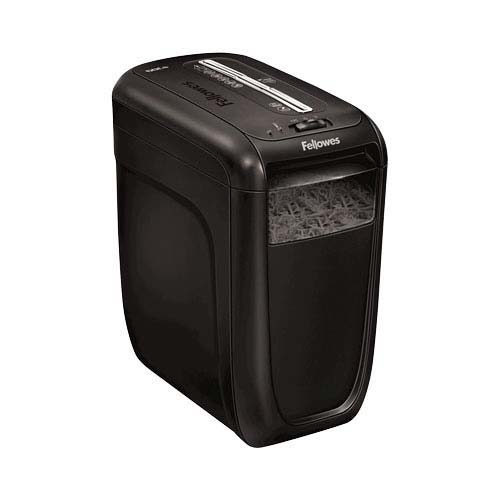 Fellowes Powershred® 60Cs Cross-Cut Shredder includes 6 Gallons wastebasket for easy waste disposal. 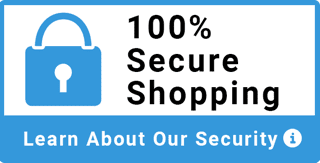 It Shreds Staples, Credit Cards and Paperclips. 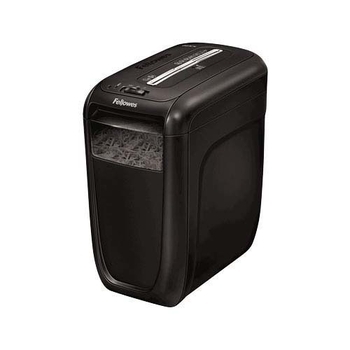 Fellowes Powershred® 60Cs Cross-Cut Shredder perfect support for single users. Shred Size (in. ): 5/32" x 1-9/16"